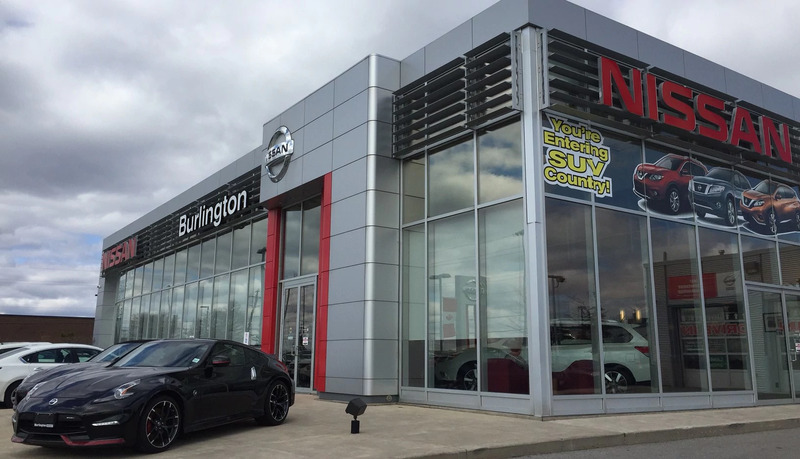 Serving Burlington & the surrounding area, Burlington Nissan is located at 4111 North Service Road in Burlington, ON. We are your premier retailer of new and used Nissan vehicles. We strive to treat every single customer like family to ensure you have a pleasant experience at Burlington Nissan. This has been our key to success since day one. 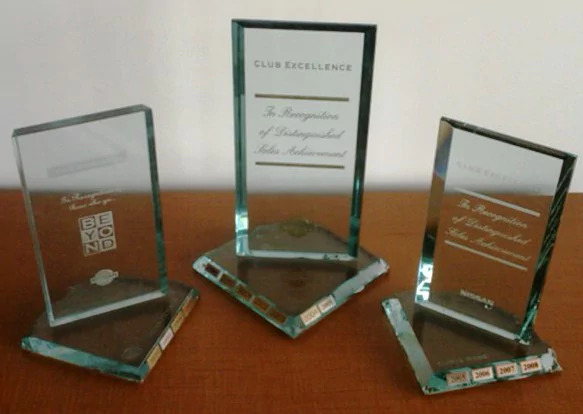 We are proud to have one of the highest volumes in our region! Give us a call at 905-681-2162 or toll-free at 1-866-413-1665. Why do so many drivers choose our new Nissan dealership? Genuine Nissan parts to enhance your driving experience. In other words, Burlington Nissan is here for you throughout your entire car ownership experience. Swing by 4111 North Service Road Burlington, Ontario and learn more about what we can do for you.